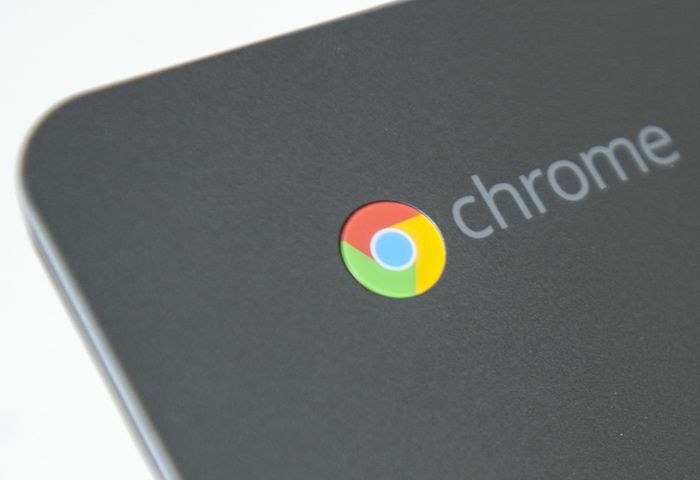 There are plenty of Chromebooks available priced around $200 but the the new CTL H4 Chromebook for Education offers users a handy 4GB of RAM rather than the standard 2GB that most systems offers for similar prices. The CTL H4 Chromebook is powered by a 1.8 GHz Rockchip RK3288 Quad-Core Cortex-A17 processor supported by the 4GB DDR3L RAM and comes fitted with an 11.6 inch display. The system provides up to 10 hours of battery life and is equipped with a rugged water resistant case that can also with stand drops from up to 2.3 feet. Internally there is 16GB of storage and a 2 x USB port, 1 x HDMI and a headphone jack, stereo speakers and Micro SD slot for further storage expansion when required. The CTL H4 Chromebook comes with 100GB of Google Drive cloud storage free for two years. This product also can be bundled with CTL’s Professional Development. In addition, CTL offers a wide range of enterprise class services and support including Chrome Device Management licenses, White Glove Chrome Device Management provisioning, Hapara licenses, custom logo painting, Pearson Education software and eTextbooks, asset tagging and much more. All CTL Chromebook customers will receive one year of Securly content filtering and analysis, allowing schools and parents to easily set automatic website and app filtering policies. See the CTL Education Solutions Guide for our complete range of services and warranty options. Jump over to todays press release for full details on the system via the PRWeb website.